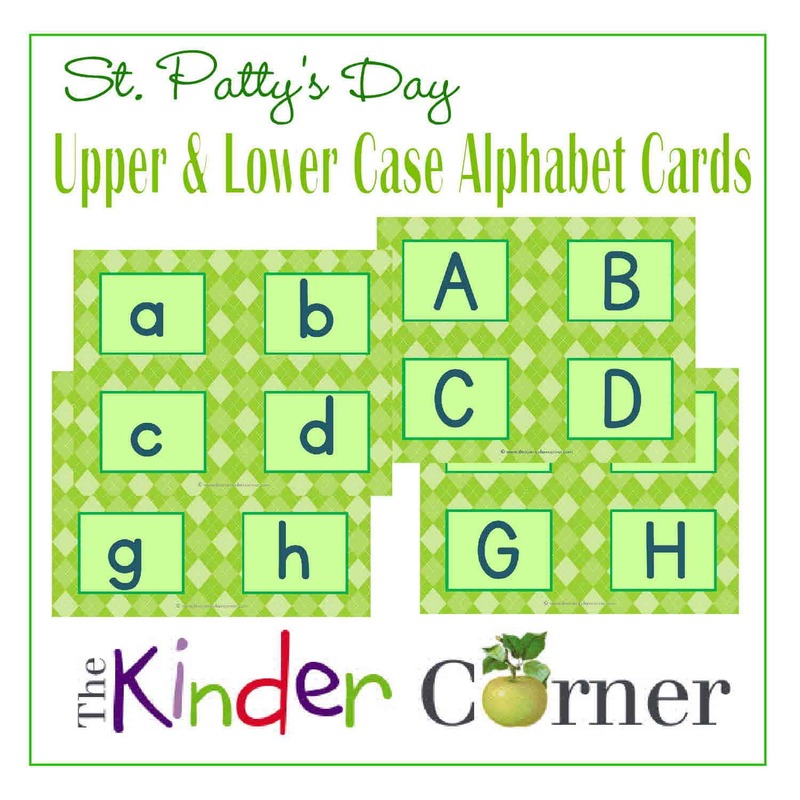 Our St. Patrick’s Day themed cards are great for the season or year-round if they match your color classroom theme! Use these cards for a display or at a center. Four cards print on each 8 1/2 x 11 page. Contains all upper and lowercase letters. How will you use these cards? We would love to hear your ideas!